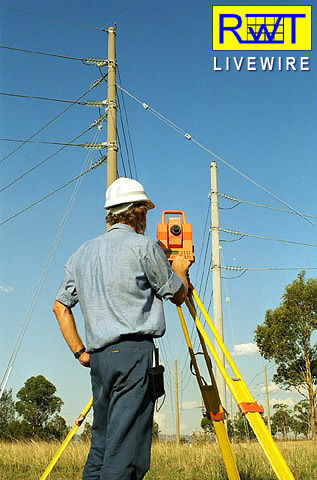 Easy to use, comprehensive software for the mechanical design of pole type power lines. Fuss free field to finish designs power lines. Quality Power Line Designs with a minimum of fuss!